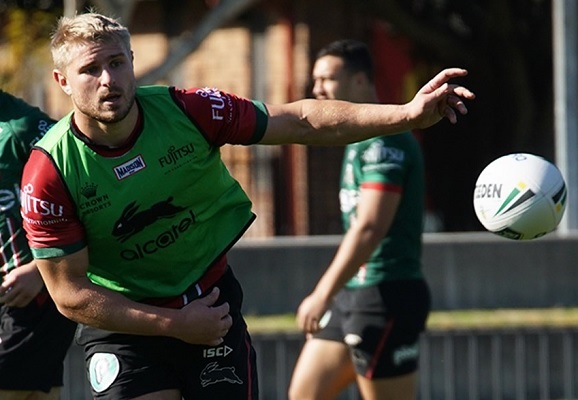 The South Sydney Rabbitohs have released Matt McIlwrick from the remainder of his playing contract to join another NRL club. McIlwrick, 27, has played 56 NRL games during his career however he did not play first grade for the Rabbitohs during his short stint with the Club. The Rabbitohs wish Matt and his family the best of luck in the future.